Chelsea manager Maurizio Sarri has taken positives from the club’s 2-0 Premier League defeat to Liverpool. 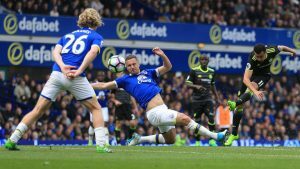 The Blues had the opportunity to throw a spanner into the Reds’ title hopes on Sunday, but that was not the case as Jurgen Klopp’s side managed to outclass them with the better creativity in the second period. On previous Sunday at Ethiad, Roman Abramovich looked at the dismantling of Sarri ball publicly. 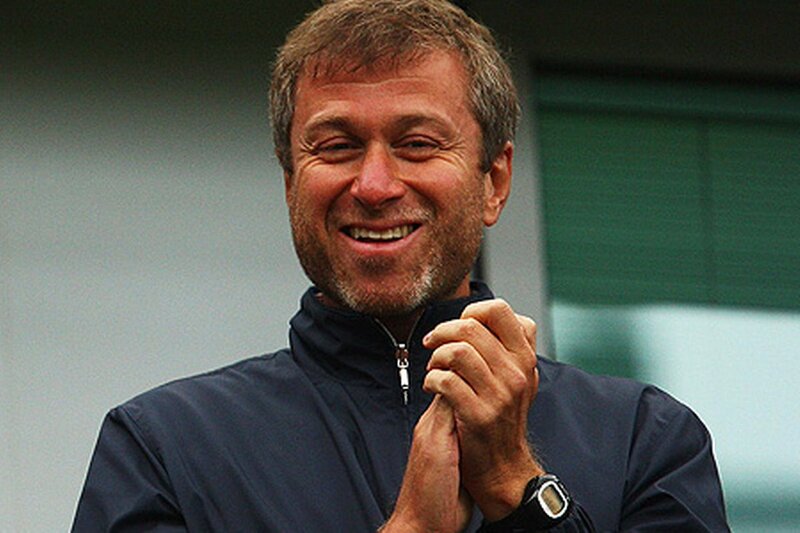 Nowadays the so-called owner of Chelsea doesn’t attend any of the matches of the club. He was not even seen at the training base of Chlesa, Cobham. 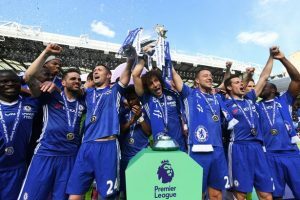 He stopped turned up at the matches of the club and Cobham after the British Government put stringent restrictions on the vias of the investors. This tightening by the British government was due to the incident of last year, the Salisbury poisoning. No more the club owner sends text messages on the defeats to the managerial team of the club. The text contained a single question mark, as reported by Fabio Caressa, an Italian journalist. This was revealed in the case of Carlo Ancelotti. Ancelotti was the manager of Chelsea in the time period of 2009 to 2011. During his managerial time period, the club won a FA Cup and Premier League title. Meanwhile the club title is Manchester United. This made the club owner agitated. 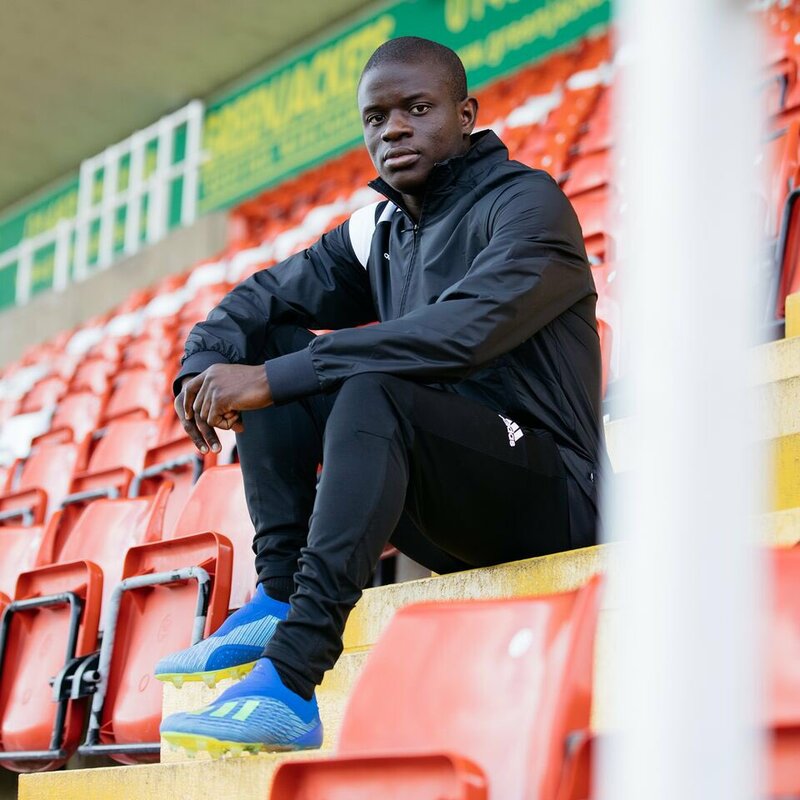 Chelsea manager Maurizio Sarri has sent an order to Chelsea midfielder N’GoloKante to stick to his role in midfield after having individual post-mortems with his Chelsea players following their defeat to Tottenham Hotspur on Saturday. Spurs won the game 3-1 at Wembley on a cold Saturday evening to end Sarri’s perfect start to life in Chelsea, an 18-game unbeaten run and the Italian manager wants to see a reaction from his boys. Premier League side Chelsea are already thinking of replacement for Eden Hazard, according to reports. It is becoming clearer that the Belgian wants to exit the club at the end of the current season. With Real Madrid reportedly on his radar, it is hard to say no especially when he is dreaming of European titles, Ballon d’Or wins and an improved profile as his career peaks. There are increasing rumours that Chelsea would fight to the end to land Borussia Dortmund star Christian Pulisic. The United States national team star has made a good name for himself in Germany. 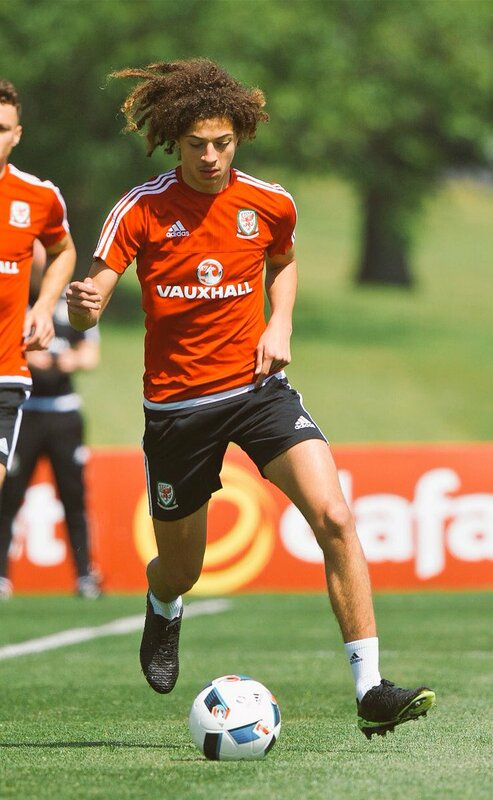 The 20-year old is willing to move to the Premier League, and could be just right for the Blues. At the end of the season, there would be just a year left on his contract, making him a prime target. Frank Lampard has thanked Chelsea for giving Derby County special permission to choose lanes Mason Mount and Fikayo Tomori in next week’s Carabao Cup. 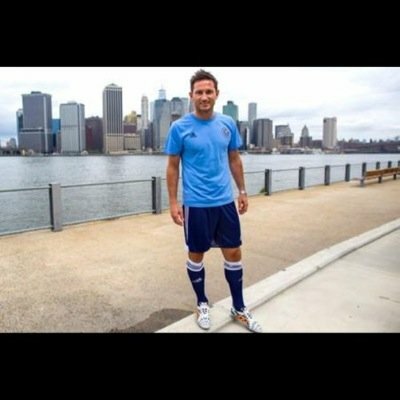 Parent clubs generally do not allow their lenders to compete against them, but Chelsea has given Derby the green light after Lampard contacted the club. And Blues Hero, who won both the Champions League and Premier League while in Stamford Bridge, says it’s a “classic move” from its former club. “It is very pleasing,” said Lampard at his press conference prior to Saturday’s Championship meeting against Middlesbrough. “I’m glad for the young ones because young Chelsea was laughing; their dream is to play at Stamford Bridge.” He said. Probably not to Derby, but they have provided us with great service. We respect everyone as being the Chelsea lads, and their final play is to play for the club. 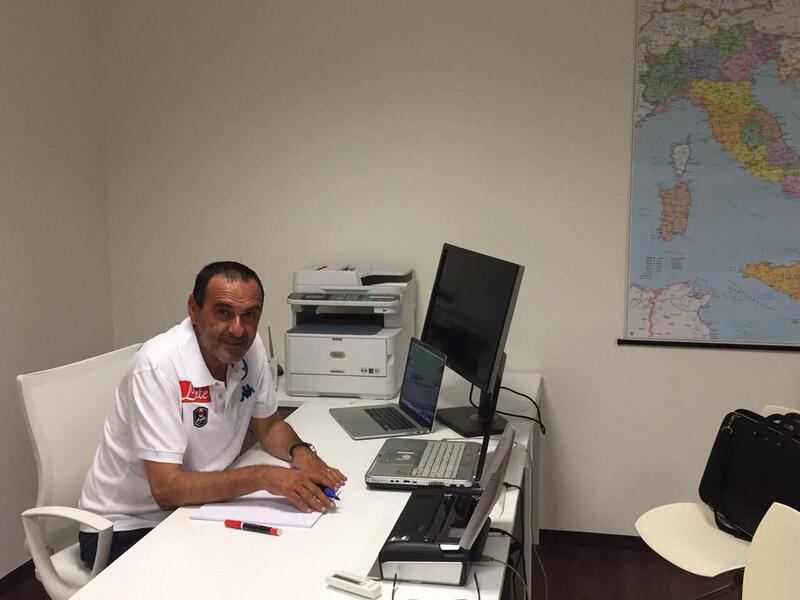 “I totally thank Chelsea, because it was their call, their decision.” I think they have seen the big picture. I’m very grateful they did not have to do it and I think it’s a smart move from them. CHELSEA TO DROP DRINKWATER FOR SERI? Chelsea are reportedly looking to drop last season addition Danny Drinkwater this summer. The 28-year old has struggled to make his impact at the club since joining. It is believed that Chelsea want to sell him off to help raise cash to acquire Nice midfielder Jean Michael Seri. Drinkwater was part of the Leicester team that shocked the world when they lifted the Premier League in 2016. Coach Antonio Conte signed him to boost the depth of the squad but the club is looking at cutting him loose after being deemed surplus to requirements. The player has barely made him mark since moving to the club. Jose Mourinho’s mentor Louis van Gaal has had a tough start to life at Manchester United, as he still searching for his first victory despite having played four matches. The Dutchman is still regarded with a lot of respect by Mourinho, who worked with him at several clubs previously before becoming a manager. The two famously came up against each other in the 2010 Champions League final in which the student managed to put one over his teacher. Mourinho is yet to face Van Gaal since the Dutchman came to United. The Portuguese, though, that he is confident that Van Gaal will be able to turn things around at Old Trafford. Manchester United ended up being as one of the highest spenders of all-time in a transfer window after managing to splash more than £ 150 million on players like Angel di Maria and Radamel Falcao. As a result, the squad has been substantially strengthened in several areas of the pitch, although some pundits say that United have brought in more attacking players than defensive minded individuals. The defence has been a major issue for Van Gaal in the opening two matches, as he has seen his team keep only one clean sheet during this period. Mourinho, who often enjoys good starts, says that Van Gaal is more than experienced to deal with the situation. 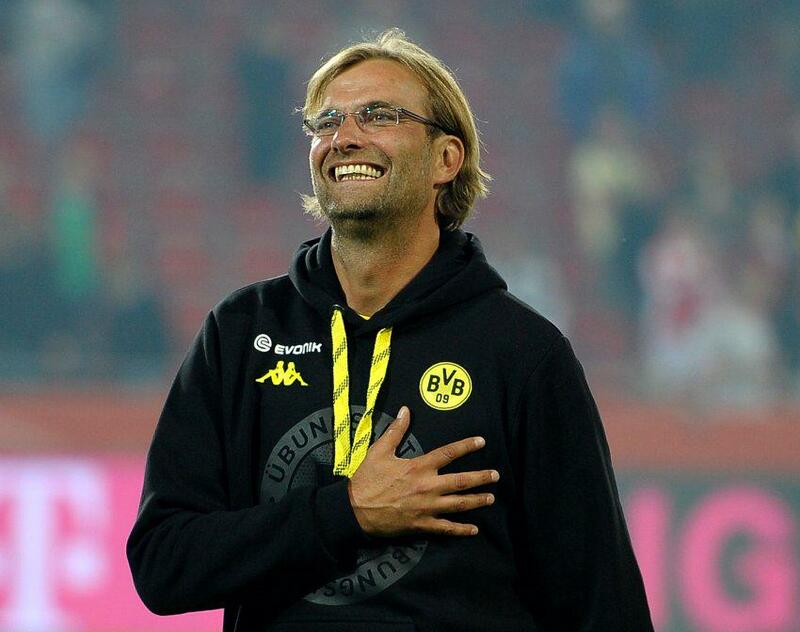 “He is one of the best managers in the world so I think he is a man with great experience for the job. Manchester United is a big team [and] he is a big manager so I think they will do well together. It’s a direction we tried to establish since the beginning of last season, but our squad now is different. We have different qualities now in our players. Are we going to lose matches? Obviously, yes, but in this moment we are getting results and we are enjoying our style of play,” said Mourinho.